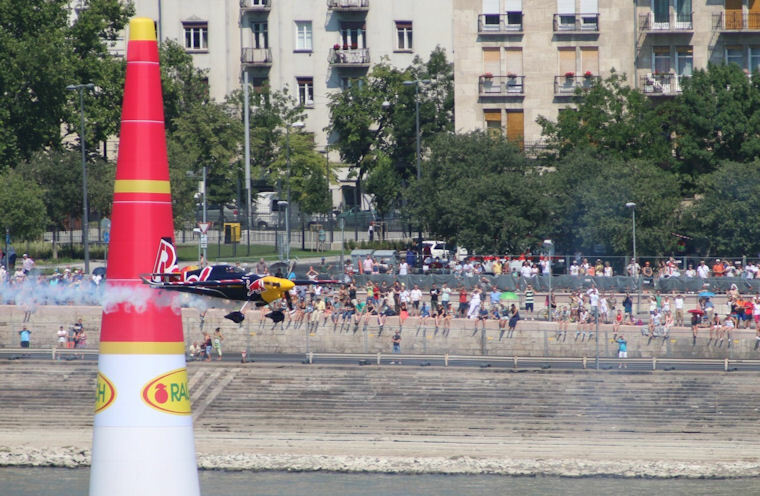 The beauty of a world racing event like the Red Bull Air Race lies in its exploration of the world. It brings certain flair to it, like a good James Bond movie should do. Budapest perfectly also delivers that European old world feel that makes for unforgettable racing photography, blending modern racing machines with magnificent architecture. 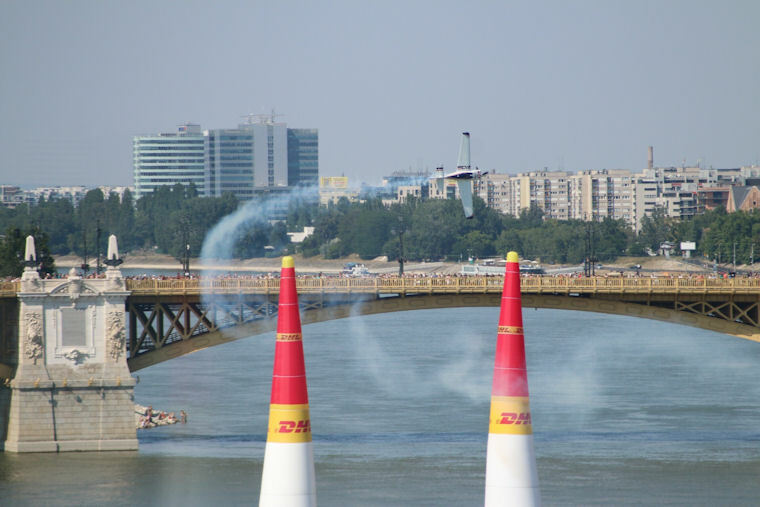 So, when the opportunity to visit friends who recently moved to Hungary came about, the temptation to coincide it with the air race was too great to ignore. 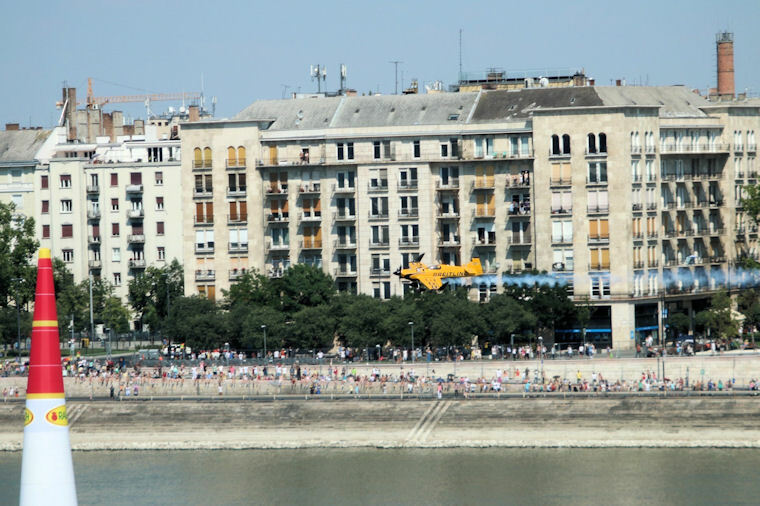 The race took place between 3 and 5 July in the centre of Budapest, 20m above the Danube River. 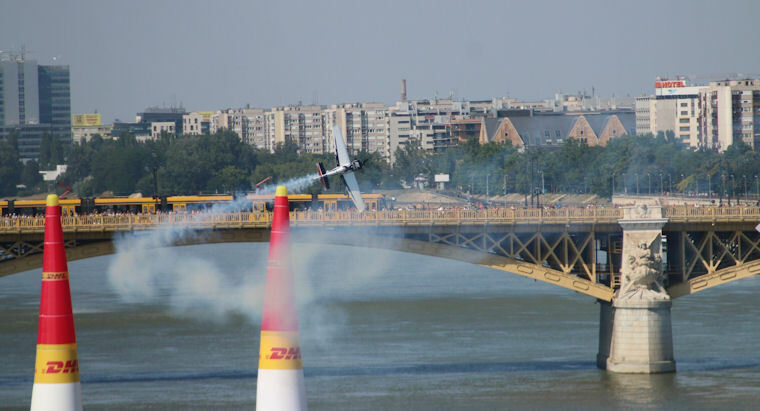 The Budapest air race takes place in the city center over the Danube river, between two bridges. The Chain Bridge to the south and the Margaret's bridge to the north. In fact pilots enter the course by flying below the Chain Bridge, which is a suspension bridge spanning 202 meters across the Danube River. This week provided very high temperatures in a 2nd heatwave to hit central Europe this summer. Temperatures were an unbelievable 37 degrees C for the 3days. Although Budapest is at about 300ft above sea level, with a QNH of 1017 it brought the density altitude up to around 3000ft, so aircraft engineers and pilots had to be very conscience of fuel mixture. The race procedure starts on the Friday, normally with scheduled training. In this section the pilots get their 1st run through the course, which consist of about 3-4 full runs. 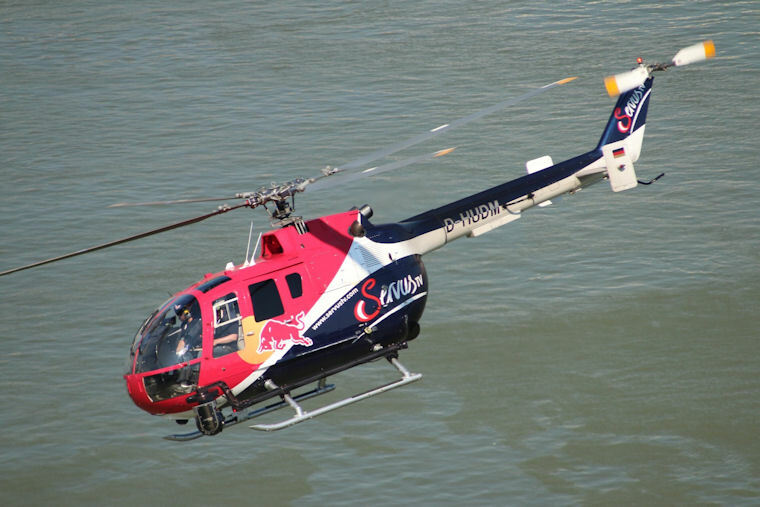 Safety is provided overhead by dedicated Redbull air race BO-105 CBS twin engine Eurocopter helicopters, that also provides air-air video footage. The Saturday is for qualifying. These runs give each pilot 2 chances to do the fastest time they can. The qualifying times see each pilot going head-to-head in a knockout round called the Round of 14. It is structured so that the fastest pilot races the slowest pilot in qualifying. It starts with the middle qualifiers racing 1st so the times are very close, but the last pairings can produce exciting upsets! This round produces 7winners. The 8th pilot is the fastest looser from the 1st knockout. The round of 8 is again a head-to-head knockout in which the pilots really have to show their BMT in a very competitive round. The final four is the result of this knockout round. 2. Hannes Arch easily beat Nigel Lamb, after Nigel Lamb again produced too much G for a DNF. 3. Paul Bonhomme moved on only because Dolderer incurred a 2second penalty for an incorrect level in gate 4, although his time was actually faster than Bonhomme. 4. 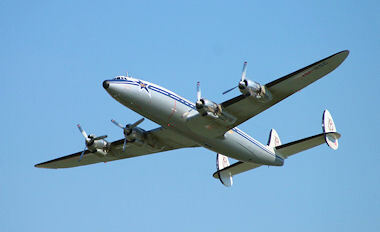 Martin Sonka beat the fastest pilot of the week, Matt Hall, with a sub 1minute round. These four then raced again on fastest course time each to produce the 1st, 2nd and 3rd on the podium. 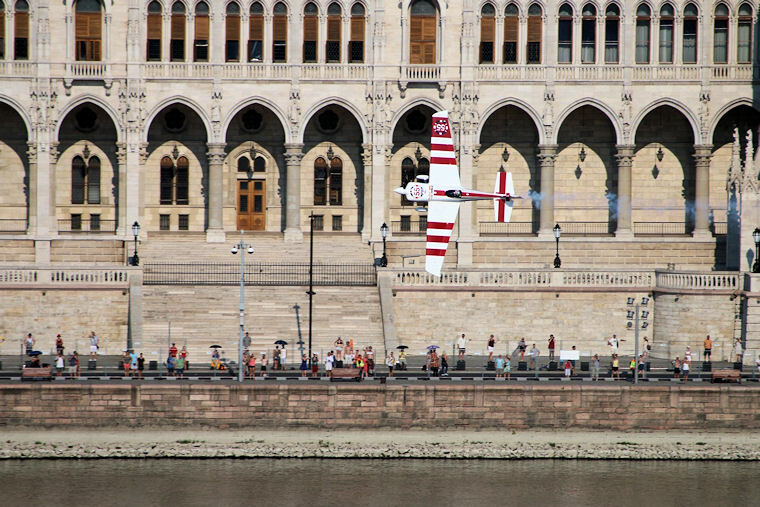 Although Hannes Arch made it a 2 in a row win, the star of Budapest was certainly Sonka, who provided a spectacular surprise run beating the fastest pilot all week, Matt Hall. The most unfortunate pilot must have been Nigel Lamb defending champion as he DNF'd because of an over-G on the 2nd vertical turn in both the round of 14 and round of 8. He only progressed to the round of 8 as his faster qualifying time allowed him to move on as Matthias Dolderer also produced a too aggressive turn an exceeding the max of 10G in their knockout heat. His chances of successfully defending his title may perhaps be gone now, only managing a single point this round. Of course the day has intermittent mini shows, which included part of the famous Red Bull Hangar-7 fleet, a Constellation, B-25J Mitchell and 2 Alpha Jets. 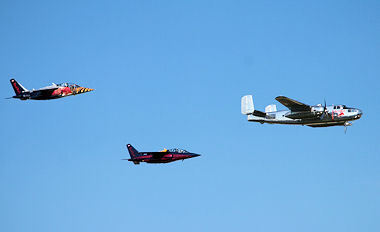 The show ended with a fly-past of two Gripens. The next stop is in Ascot, England, where the race takes place over ground surface from the 15th to 16th of August.